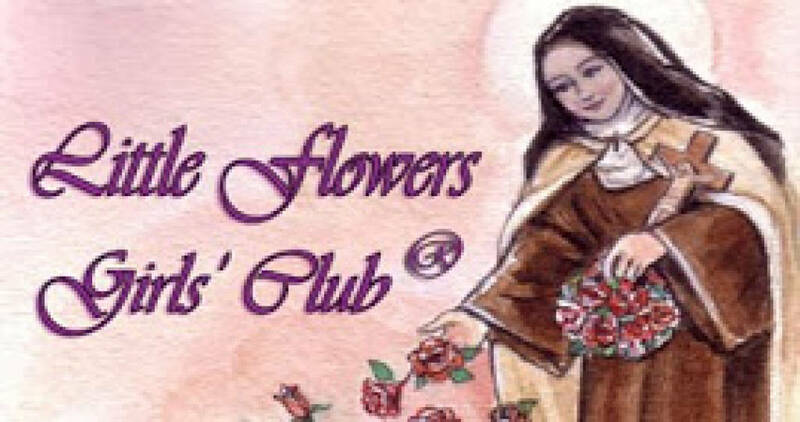 The Little Flowers Girl's Club is a Catholic club for girls, ages 5 to 10, focusing on what it means to be a Catholic girl and eventually, a Catholic woman. It's foundation is based on the 1906 Catholic classic "The Catholic Girls' Guide" by Fr. F.X. Lasance, and the spirituality of St. Therese, the Little Flower of Lisieux. It’s an opportunity for girls to learn about our Catholic faith/virtues, earn badges, enjoy fun activities, and build healthy relationships. Meetings are held from October - June on the first Monday of each month, from 4:30 PM to 6:00 PM, in Our Lady's Hall, Pitman. For information, contact Shannon Cassidy at scassidycgs@gmail.com.